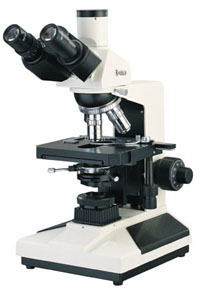 L2000 series biological microscopes are equipped with plan achromatic objectives and wide field eyepieces. They provide clear image, wide field, convenience operation. They can be used for biology medicine agriculture and industry area widely. They are the ideal instrument in medical treatment, teaching demonstration and scientific research.